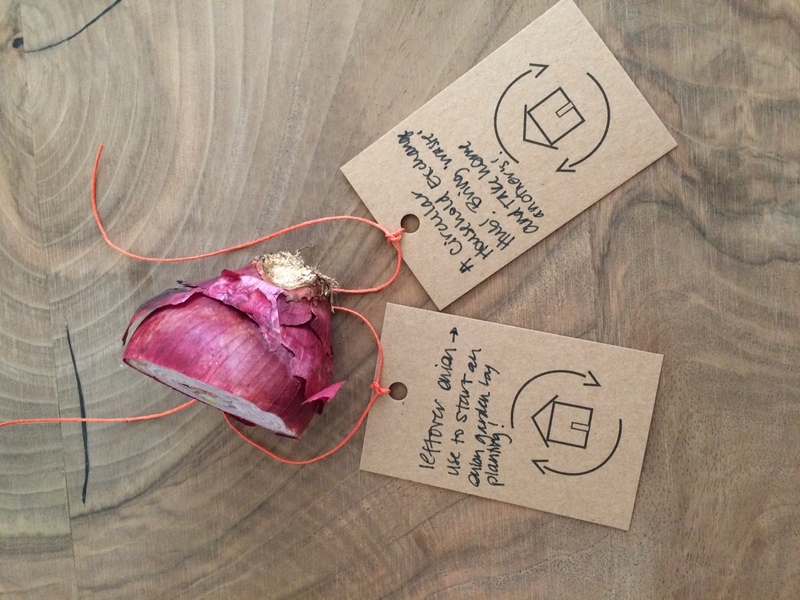 Join us for A Circular Household – a participatory artwork exploring how we might rethink resources and waste by applying principles from the Circular Economy in our own homes. Over the course of 24 hours our hosts have mapped everything they use, produce, consume, recycle and waste, and noted where we might be able to create new relationships. What if we used our coffee grounds to grow mushrooms? And used the mushroom roots to make a biodegradable building material? 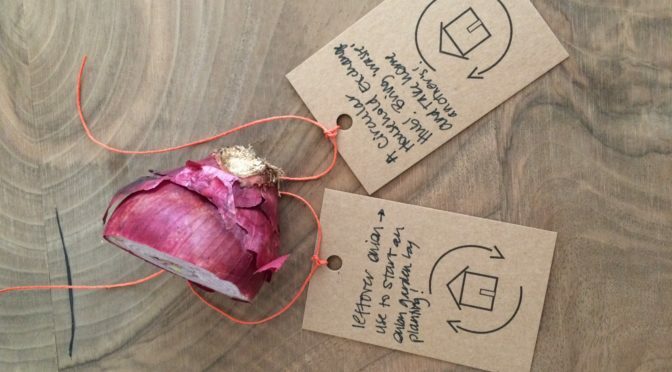 Join the conversation and get involved by contributing your ‘leftovers’ to our Circular Exchange Hub. Bring any food items, clothing, tools – anything you don’t use, and take away someone else’s ‘leftovers’ in exchange.